Mahama Cho returns to the scene of one of his greatest performances, hoping to kick-off his year with pre-World Championship success. 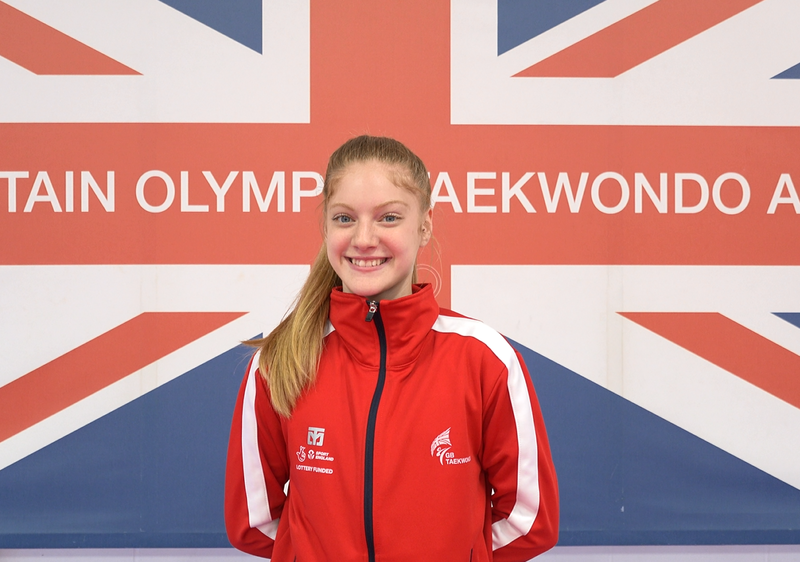 The 2017 world silver medallist is part of an eleven-strong GB Taekwondo squad competing at the President’s Cup in Antalya, Turkey on 11-12 February. Three years ago he also travelled to Turkey for the European Olympic qualification event. 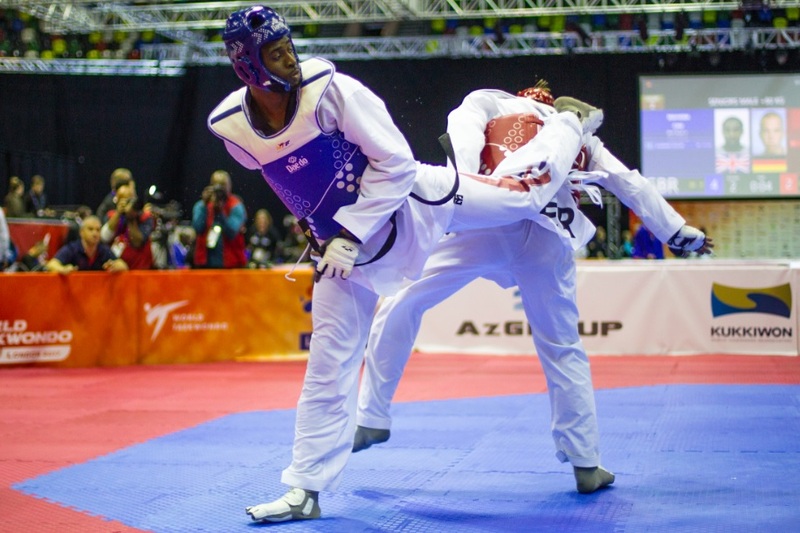 Cho produced a series of brilliant results to win the tournament and secure a heavyweight spot for Team GB at Rio 2016 where he finished fourth. “I love Turkey and it brings back happy memories,” said the London-raised fighter. “The fans and the food are great and I love the culture, so I can’t wait to get out there with the team and get the roller coaster started. Towards the end of 2018, Cho managed to win the Serbia Open, take silver at the Paris Open and also gain bronze at the Chinese Taipei Grand Prix competition. “I am excited as it is my first competition of the year,” he added. “The main focus is the world championships in Manchester in May. “And whoever comes out on top will have a great chance of qualifying for the Olympic Games. Cho is joined in the male squad by Yorkshireman Bradly Sinden, runner-up at the World Grand Slam event in China last December. Despite losing the -68kg final to local favourite Shuai Zhao, Sinden had the honour of ending South Korean legend’s Dae-Hoon Lee’s unbeaten run stretching back to the Rio Olympics. Lauren Williams and Bianca Walkden went one podium ring higher in Wuxi to pocket a £54,000 first prize at -67kg and +67kg respectively. They also make their debuts in 2019 at the President’s Cup alongside youngsters: Rebecca McGowan, Kyla Julien, Maddison Moore and Jordyn Smith.